Do you love to pray for people? 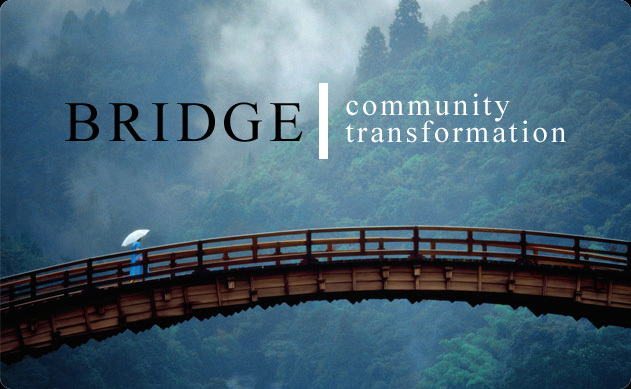 Do you want to see lives being changed? 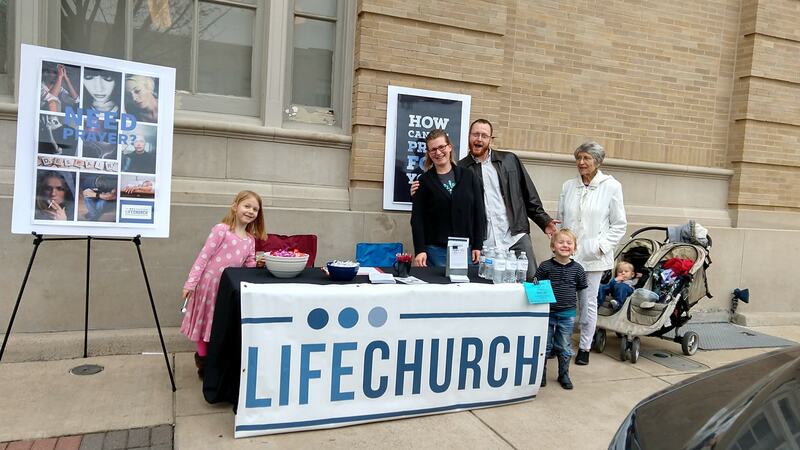 Come and join us at Life Church booth at downtown Bryan on the first Friday of every month. Contact Elena Scoggins (979) 218 – 1642 for more information. 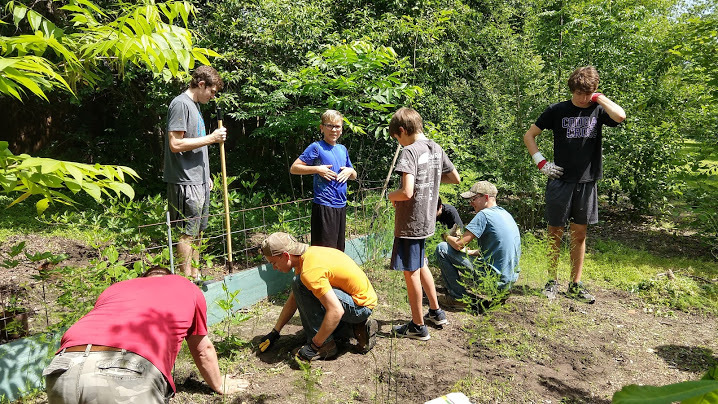 Big Life Sunday is a community service project program where everyone comes in on Sunday, and instead of hearing a sermon, we all go out into the community and serve. Visiting nursing homes, doing landscape projects, building houses, feeding the homeless…it’s all good. Stay tuned for the next Big Life Sunday in the Fall. LifeChurch volunteers are to be on site every third Thursday of the month by 5:15 p.m. Doors open to the public at 6:00 p.m. & will close 7:30 p.m. Please be prepared to stay until 8:30 p.m. to help clean up & close.